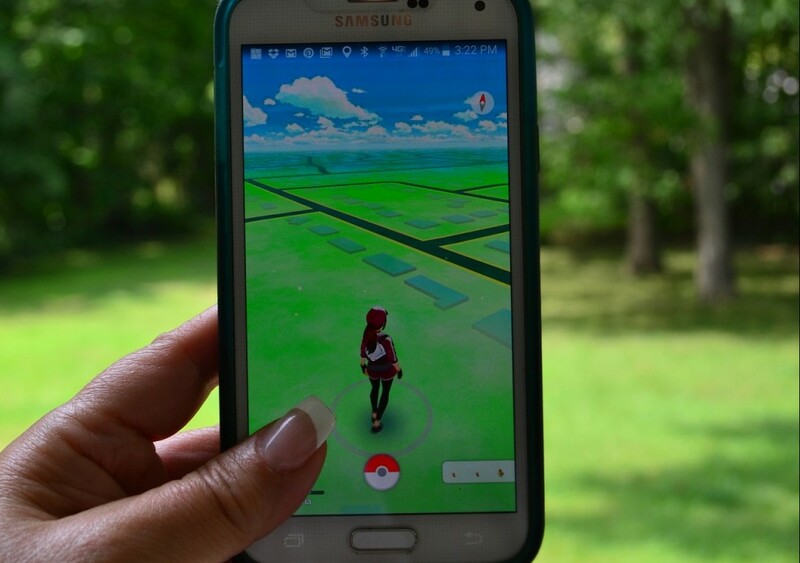 Reports were coming in of various offline stores like restaurants and cafes using the location based game, Pokemon Go, to lure customers to their establishments. However until now, it was part luck and part smartness. This is because one couldn’t choose to have control over the virtual locations in the game and an overlap with your physical establishment was pure luck. Most of this data came from Niantic’s previous location based game, Ingress. However, those who were in luck made sure they use the popular game to drive Pokémon in virtual world and humans in real world to their cafes and bars. With an indication that this global phenomenon (can we call it that yet?) can actually help local business, it was being speculated that the company might soon give these local businesses the option to add their locations as sponsored Pokestops or Gyms in the game. While it hasn’t exactly happened the same way yet, the developers have taken a step in that direction. The game is set to launch in Japan and along with that, it will bring out sponsored locations. TechCrunch shares that the game will be rolling out for the first time with an official partner. The partner here will be able to create virtual locations in the game and leverage that to drive real world traffic to the physical locations. It is being reported by various sources that this partner is McDonalds and the move will put the 3,000 strong network of fast food restaurants on the virtual map of the game. The reason this move is significant is because the initial experiments with ‘Lure Modules’ by various food and beverage outlets have shown that the game holds potential to offer an advertising medium that is more effective than the conventional online ads to drive offline traffic. If this game is anything more than a month long buzz, we will see more such associations, primarily by brands who can cash in on customer walk-ins. At this point, the developers are reaping the produce of their efforts and could cash in even more if this experiment turns out to be successful. It would be interesting to watch how it turns out as a marketing channel in future.